You're in safe hands with 5 Star. At 5 Star Windows & Conservatories, we design our products to make the most of your property. Our thoughtful options, numerous features and superior Customer service provide a level of comfort and pleasure that will transcend into all aspects of your life. It is our passionate pursuit of perfection that makes our Customers amongst the most satisfied in the UK today. Not to mention, a significant reason why so many of our Customers return again and again. We will fully advise you of the options open to you and provide a design based on your requirements. Our design and installation operations cover the West Midlands, Birmingham and Worcestershire. To make life easy for you, 5 Star Windows, Doors & Conservatories can arrange a variety of affordable and convenient easy payment finance options (subject to status). Making an application is simple and we promise you a quick decision. Everything can be sorted out with you in the comfort of your home or in our Kidderminster Showroom or Worcester Showroom and you should get an answer to your application within 24 hours so you can enjoy whatever you've set your heart on right away. 5 Star don’t just define value by price. 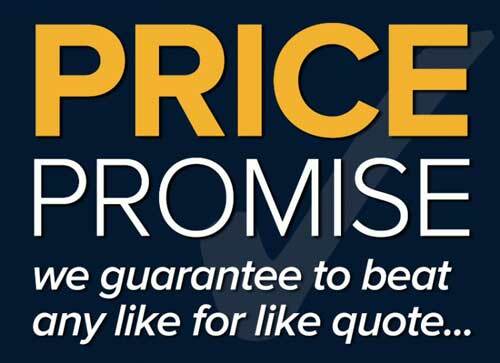 We’re so confident of the value of our products that we offer a ‘Price Promise'. Find an equivalent quality UPVC product for less within 7 days and we’ll match or refund the difference. This applies to any of the following products including windows, doors and conservatories. If you discover a product that includes as standard features and benefits comparable to those offered by 5 Star Windows & Conservatories, we promise to match or refund the difference. Now That's A 5 Star Promise! In order to meet the needs of our customers throughout Worcestershire - 5 Star Windows, Doors & Conservatories are made-to-measure by our Conservatory Outlet fabricator - operated from a manufacturing facility with the latest technological machinery. Our extensive range of products uses the most advanced materials on the market - ensuring the perfect consistency of quality, colour, and finish throughout every product range. 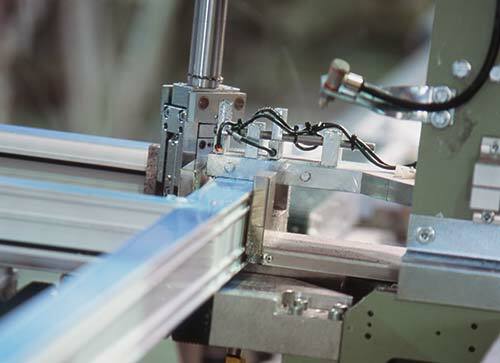 In fact, with a large capacity, modern delivery fleets and Conservatory Outlet's commitment to offering short lead times enables us to supply the products when our customers need them - and with impressive speed, efficiency and quality. As a member of an elite group of quality home improvement companies, 5 Star Windows & Conservatories are well known to Ultraframe and have also been independently assessed and approved by the British Board of Agrément (BBA), the UK’s major approval body for new constructors, products and installers. 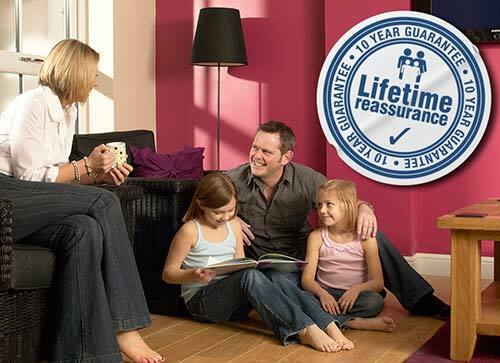 By choosing an Ultraframe Ultra Installer to fit your conservatory or home extension, you can have peace of mind that it will be built by a reputable and independently accredited installation company, using the market leading roofing systems - ensuring that your investment will give you many years of pleasure to enjoy with your family. To ensure the exclusive Atlas Approved Installer Network has only the best Atlas Installers, application is by invitation only. As a member of the Atlas Approved Installer Network, 5 Star Windows & Conservatories have demonstrated the very high standard of workmanship to customers with a proven commitment to quality. By using an Atlas Approved Installer - homeowners have peace of mind, knowing that their roof is being installed by a trusted and reputable company.